Newcomb Art Museum is thrilled to host a book talk and signing with art scholars Nancy Penrose and Susan Hymel. 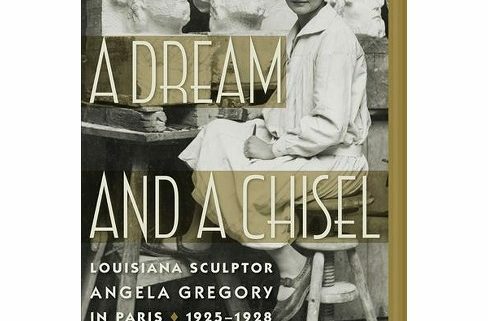 The new book “A Dream and a Chisel: Louisiana Sculptor Angela Gregory in Paris, 1925-1928,” focuses on the years that Newcomb Alumna and famed sculptor Angela Gregory spent learning sculpture in the studio of Antoine Bourdelle. All are invited to take part in this free talk and signing!